Data loss is a serious peril for modern businesses. 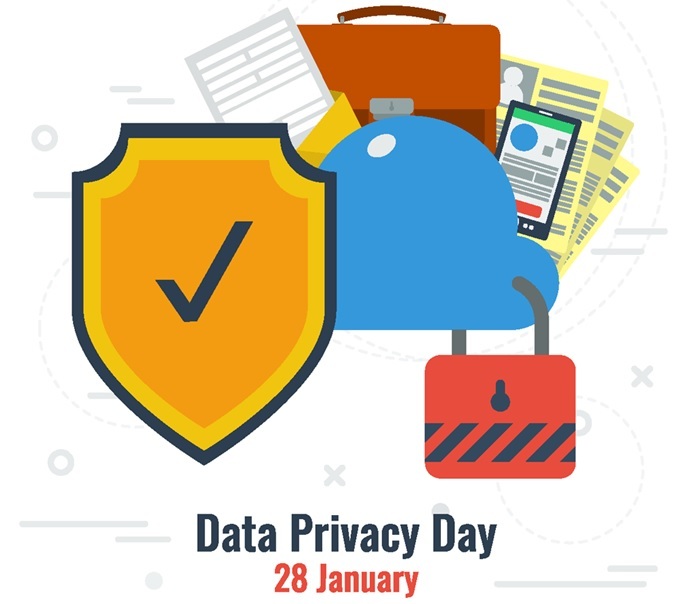 Data Privacy Day is an international effort to raise awareness about security issues and help businesses and individuals learn more about how to safeguard their data and privacy. Data recovery efforts are costly and when your privacy is compromised online you risk identity theft (for both you and your clients). Investing a little time and effort to ensure the privacy of your company’s and clients’ data can save you significant money down the road. Here are a few tips to help you make your business’ data more secure on Data Privacy Day. The good news is that there are plenty of free resources that allow you to quickly and easily protect your sensitive information. In only a few minutes, you can do virus and Spyware scans to detect and remove threats from your computer. Just repeat the process until no threats are detected. A few of our tried and true free scan recommendations are AVG, Bitdefender, Kaspersky, McAfee, Trend Micro Housecall, and Webroot. 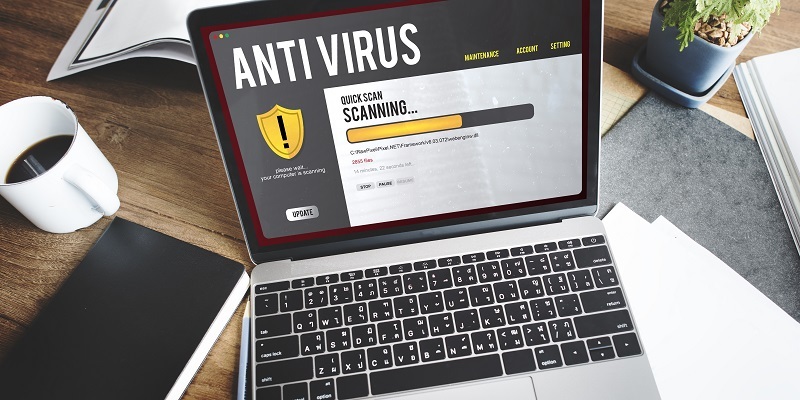 While free scans are a great way to start protecting yourself, we highly recommend that you always have an active subscription to a premium Antivirus running on your computer. Ready to get even more serious about your company’s privacy? Our managed antivirus solutions can help protect your data without your staff having to keep up with subscriptions. Check your privacy settings on popular devices and online services like Amazon, LinkedIn, and Facebook. Even your Fitbit could be sharing more of your personal information than you know. Password security is the first line of defense in your cybersecurity efforts, yet many people don’t give them the respect they deserve. 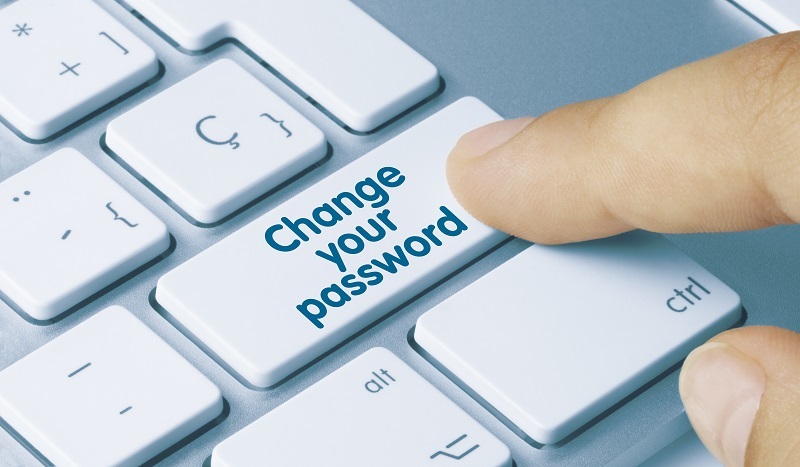 While instances of employees using “password” (or some variation of that) as their password may be exaggerated, it is likely that a number of your employees don’t have passwords that are strong enough to stand up to cyberattacks. Never store your passwords in a folder or document on your computer. If you need to write down passwords to remember them, keep them in a secure location that is inaccessible to others. Password managers like 1Password and Lastpass not only create strong and unique passwords for each of your accounts, it also serves as a central repository of passwords for all of your online services. Most even sync across platforms and have autocomplete options. If you opt to create your own passwords, be sure to avoid common words and to use a mix of upper- and lowercase letters, numbers, and symbols. As a general rule of thumb, longer passwords trump shorter ones. How do you know if your password is strong enough? Click here to test it. Oh no! You just failed the test. While this link is secure, you should always keep your passwords private. Common scams involve sending fake links to a website that looks like a regular login or identical copies of genuine sites, like your bank and other financial institutions. Never click on links to sites that have sensitive personal or business information – always go to these sites by typing in the URL yourself or finding the site on Google. Want to better understand your current data privacy situation? Our free hour of service and IT consultation can provide you with a complete picture of your current privacy issues and provide you with a roadmap to better protect your data. Already have your data privacy situation under control? Find out how access control can protect your dedicated server room from potential data thieves from our partners at Camera Security Now! Not only can we manage your antivirus solutions for you, but we can send you a periodic status report so that you can ensure the important protections for your IT infrastructure are working properly. 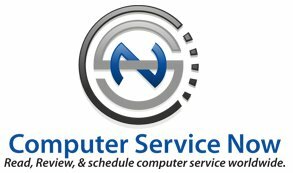 With our high level of customer service and satisfaction, Computer Service Now works hard to be the premier IT firm in the Cincinnati and Dayton region. We offer a wide variety of IT solutions that stay within your budget. For IT-related projects big and small, our experience, expertise, and variety of services allow us to provide the support you need to meet your business needs. Contact us today and let us solve all of your IT needs today!